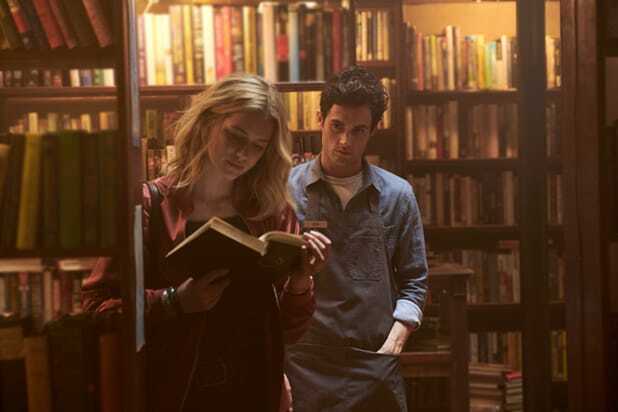 Instead of coming back to Lifetime for its second season (despite being renewed by the cable network before it even debuted in September), Greg Berlanti and Sera Gamble’s new drama “You” will return on Netflix. No premiere date has been set for Season 2 of the Penn Badgley-led series. The first year of the drama will be made available on the streamer Dec. 26. Though Lifetime is losing that scripted series, the cable network notes it has new show “American Princess” set for 2019 and plans to ramp up its original movie slate. 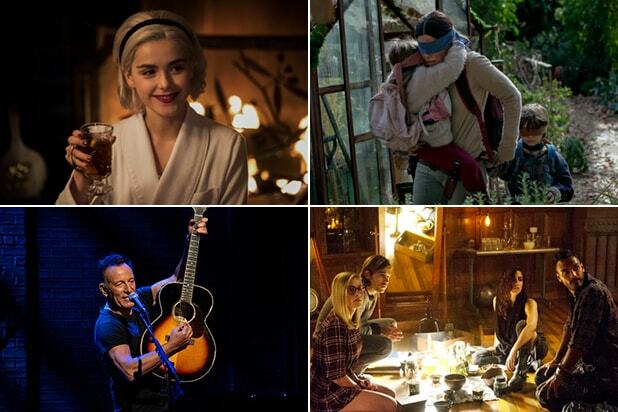 Here’s the official description for the show’s first season: From executive producers/writers Greg Berlanti and Sera Gamble, and based on Caroline Kepnes’ best-selling novel of the same name, “You” is a 21st century love story about an obsessive, yet brilliant twentysomething who uses the hyper connectivity of today’s technology to make the woman of his dreams fall in love with him. “What would you do for love?” When a brilliant bookstore manager crosses paths with an aspiring writer, his answer becomes clear: anything. Using the Internet and social media as his tools to gather the most intimate of details and get close to her, a charming and awkward crush quickly becomes obsession as he quietly and strategically removes every obstacle — and person — in his way. Season 1 starred Badgley, Elizabeth Lail, Luca Padovan, Zach Cherry and Shay Mitchell and special guest star John Stamos.